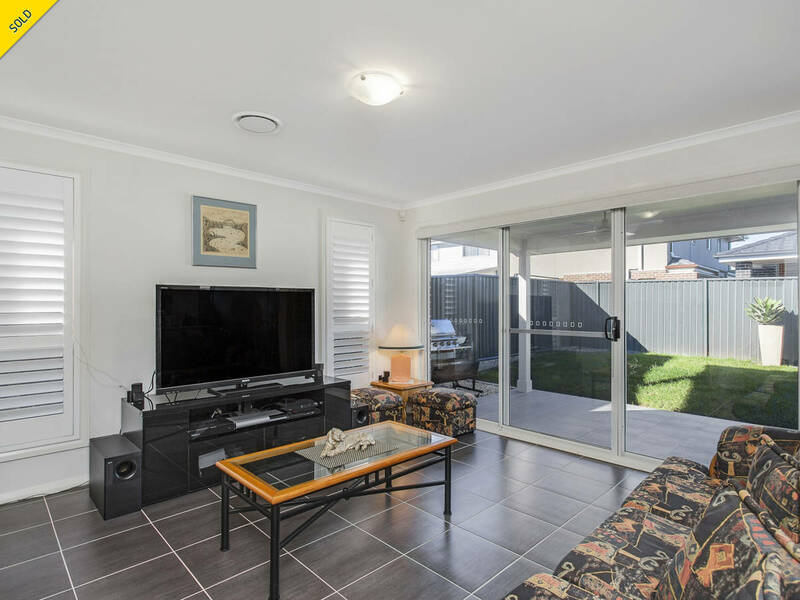 This well presented four bedroom, single level home is comfortably situated in a quiet street. 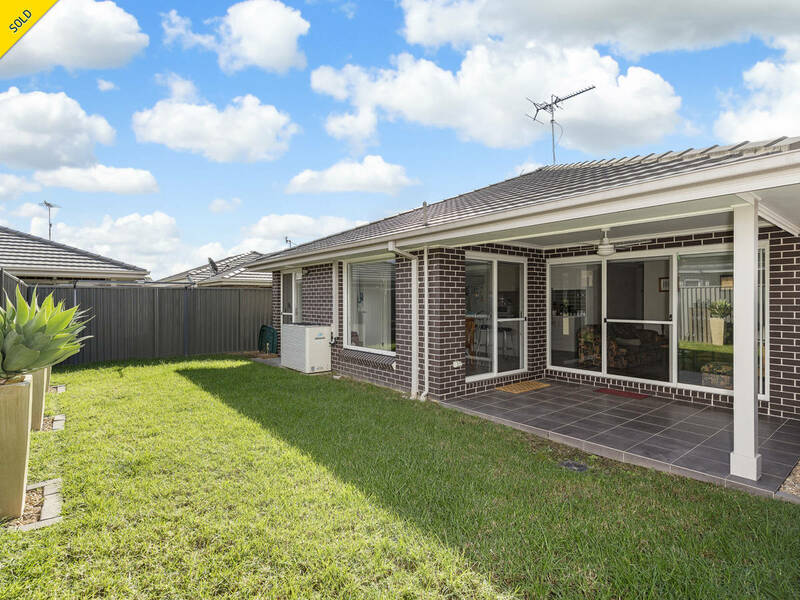 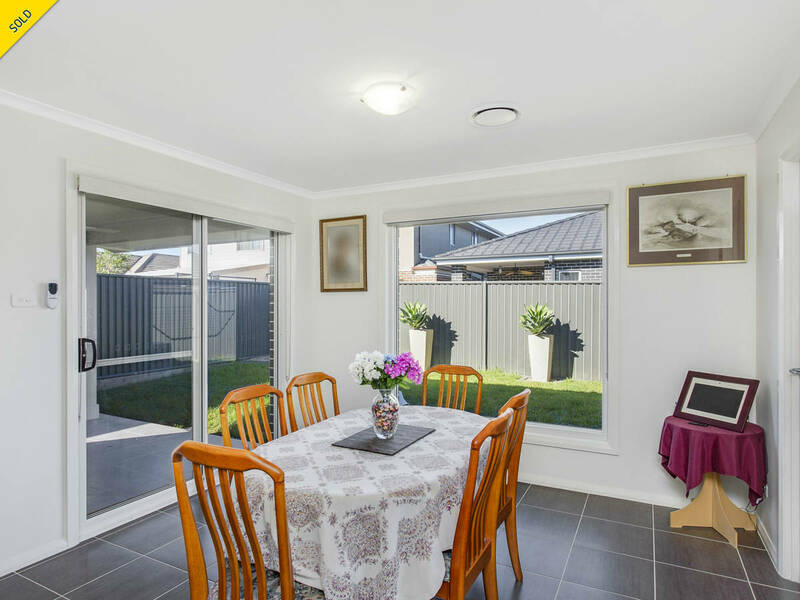 With a generous amount of living spaces, this home is the perfect home for first home buyers, couples looking to downsize or someone looking for a great investment opportunity. 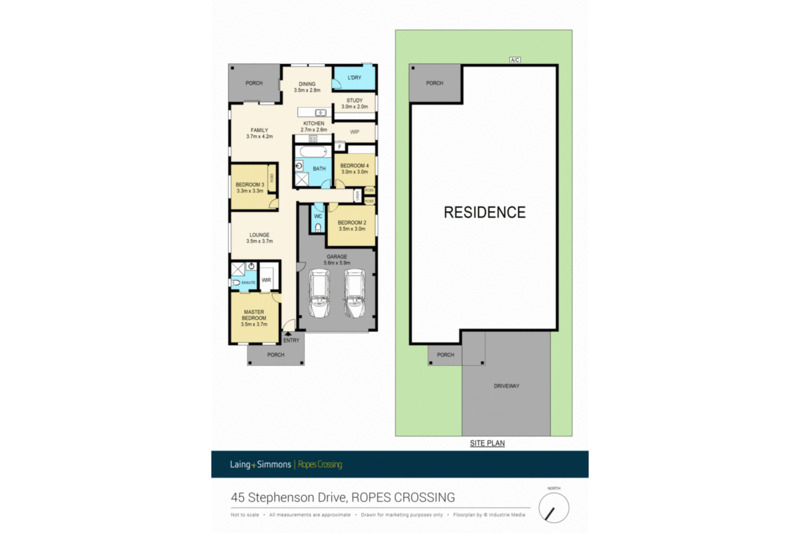 The contemporary floor plan provides the best of modern living while still providing versatility. 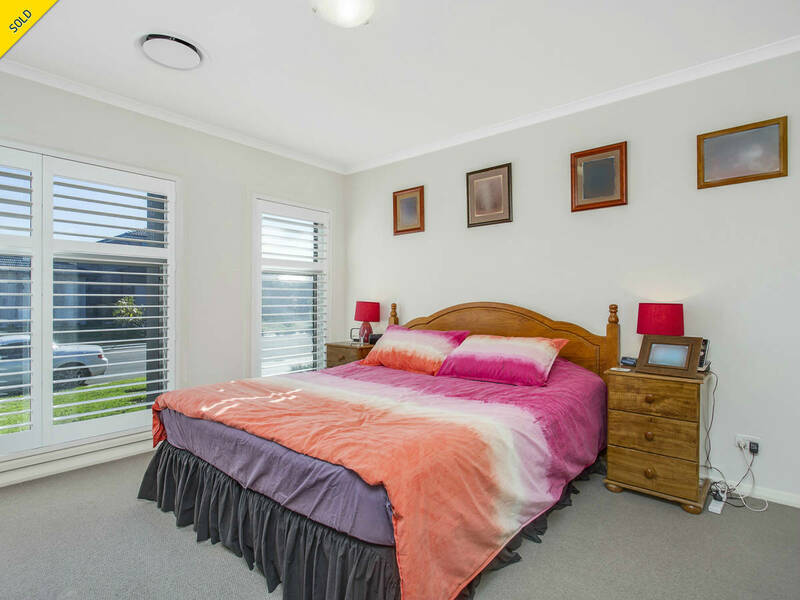 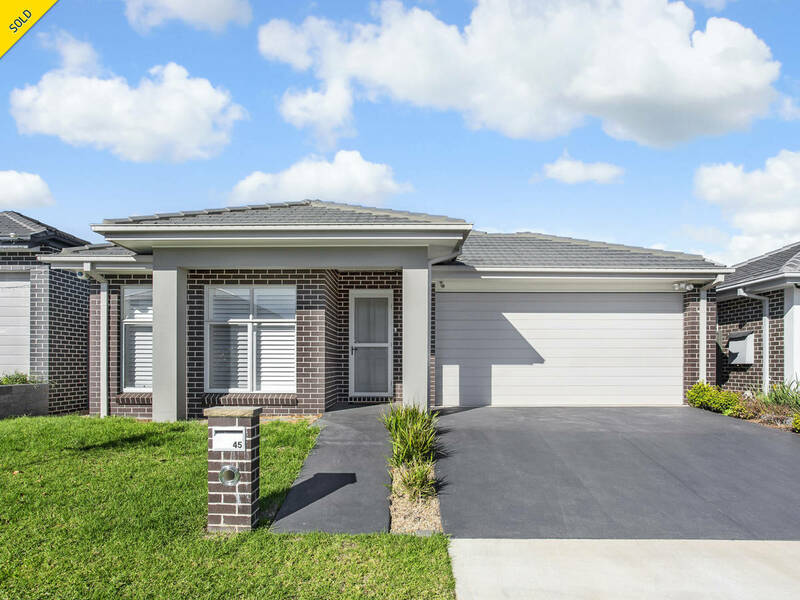 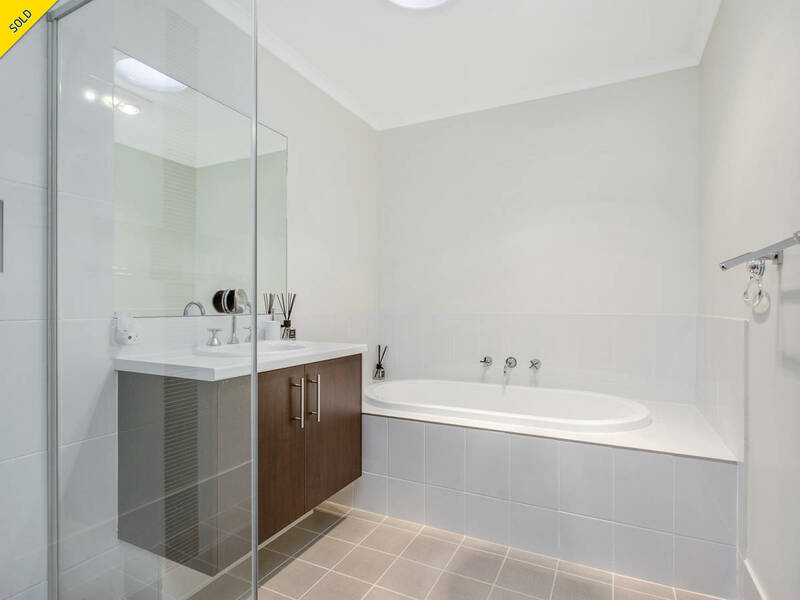 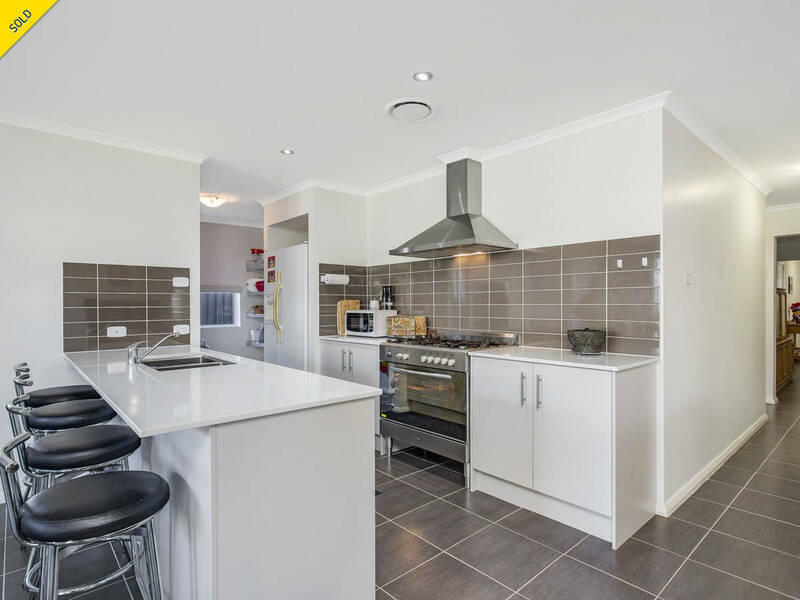 Located within walking distance to Ropes Crossing Public School, Coles Supermarket Centre, public transport, local eateries and approx 10 minutes to St Mary's train station.